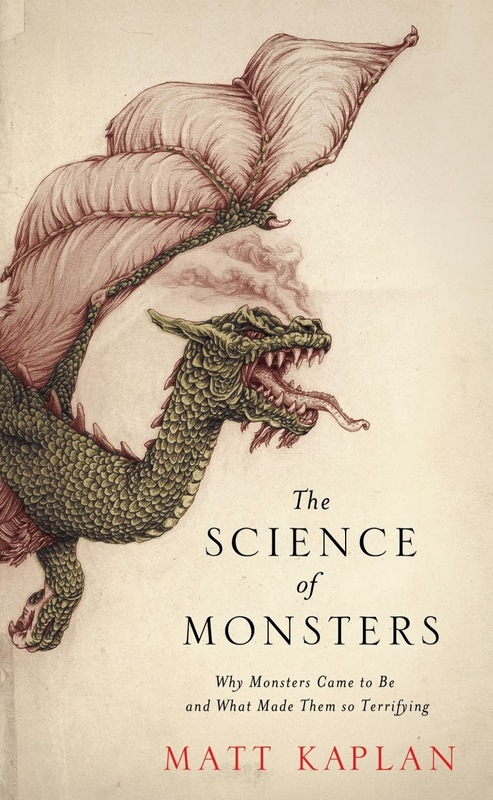 Here's an extract from Matt Kaplan's book The Science of Monsters. 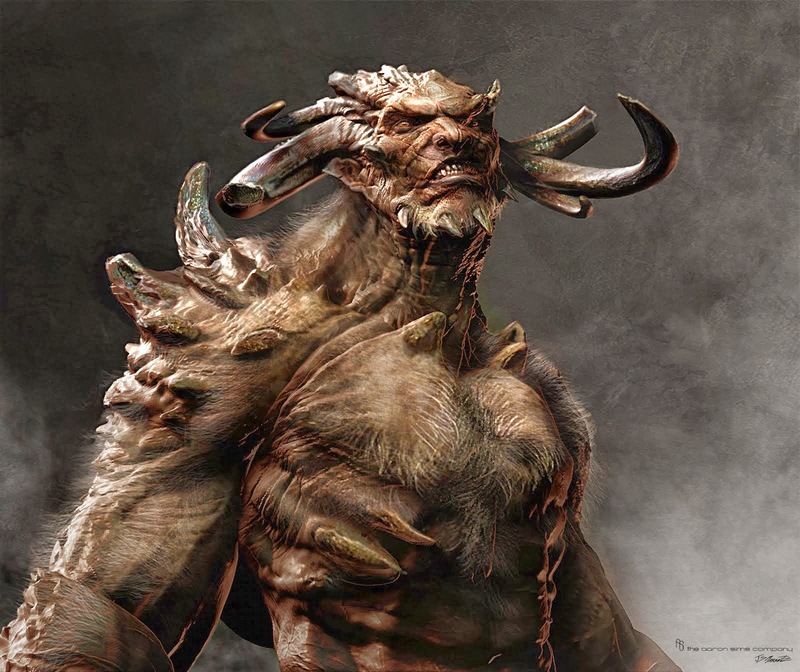 The Minotaur as depicted in Clash of the Titans. 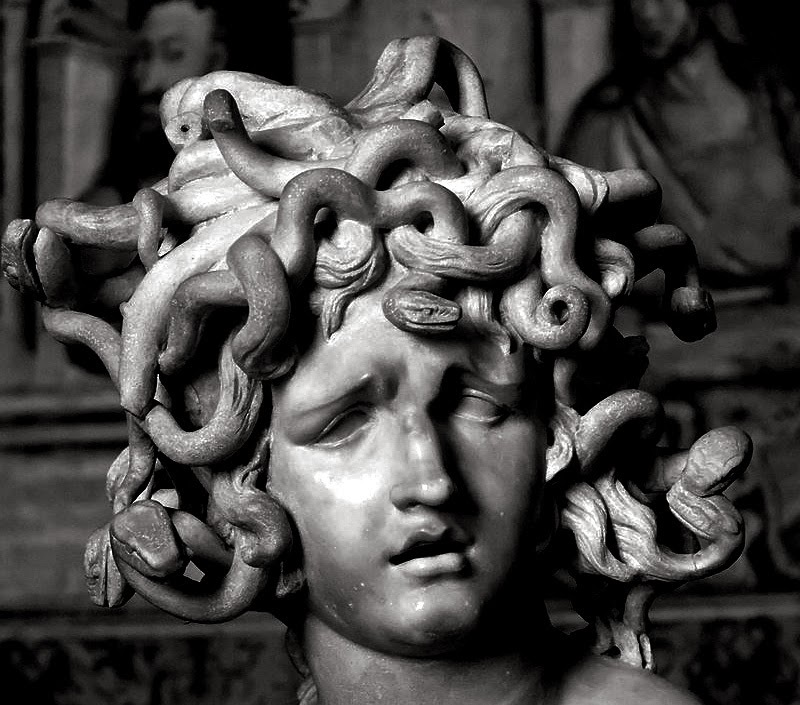 Medusa as depicted artistically by Gian Lorenzo Bernini.